Coláiste Na Ríochta offers a wide range of school tours and trips to our students. We strive to offer every student the chance of an international school tour over the course of their studies in Coláiste Na Ríochta. Over the past number of years we have visited both Paris and Brussels, where our students got to experience different cultures in a fun, informative and educational manner. Over the course of the school year we offer all our students the opportunity to attend many school trips on various activities. 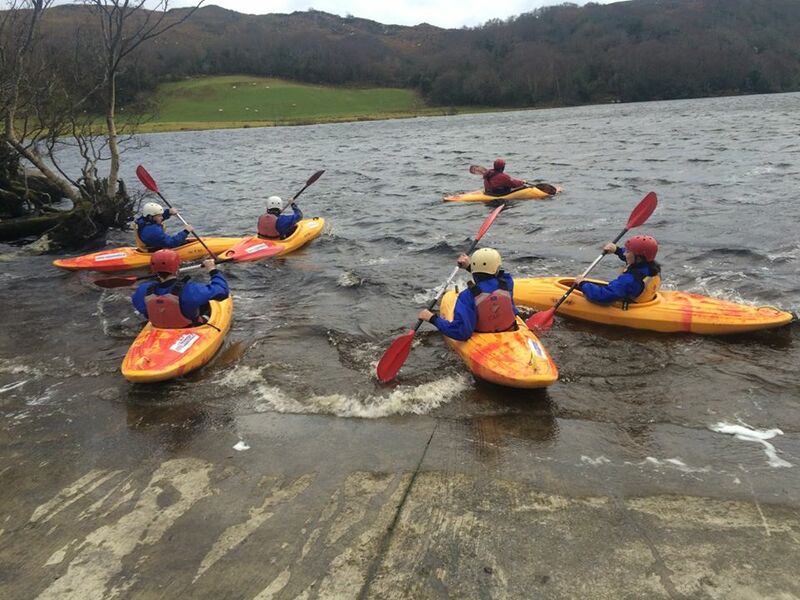 These include overnight stays in Cappanalea Activity Centre in Killorglin, where students experience such activities as Kayaking, Absailing, Mountain Climbing and orienteering. Each year we also take our students Ice Skating before our Christmas Holidays and Paintballing and Go Karting before we begin our summer holidays. 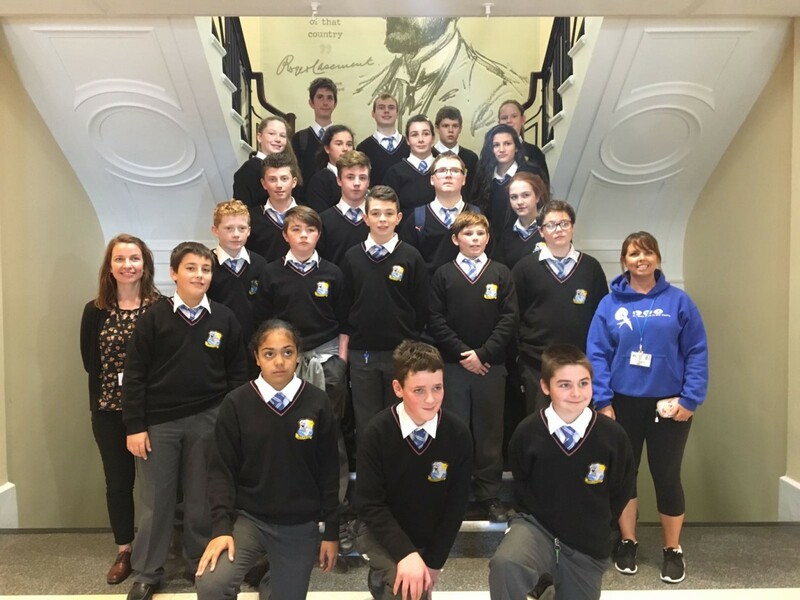 Coláiste Na Ríochta also organises trips to sporting events for our students, these have included trips to Thomand Park to watch Munster play and a trip to the Aviva Stadium to watch the Irish soccer team. 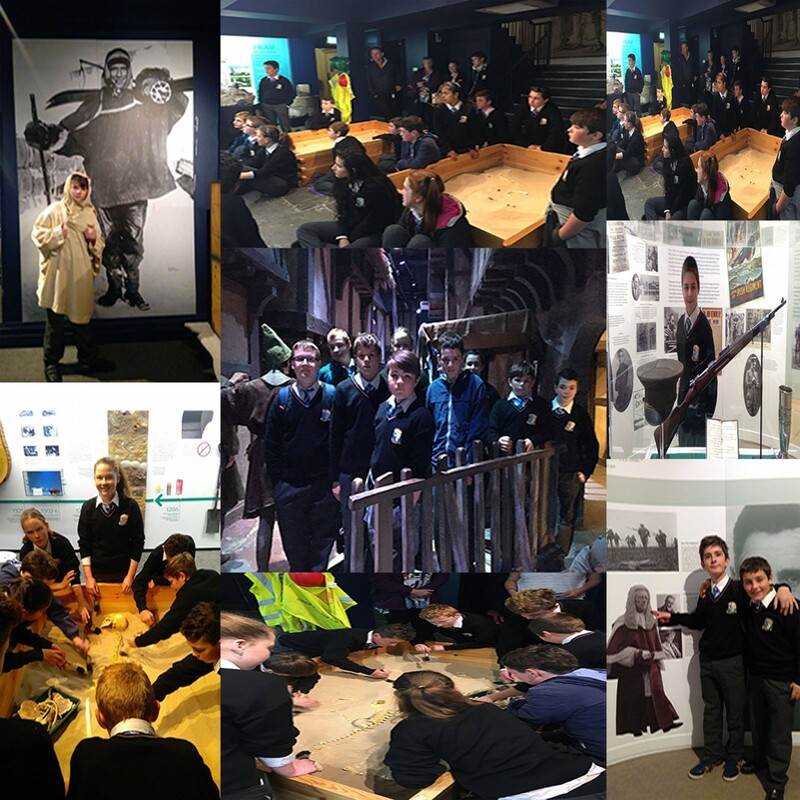 Colaiste na Riochta and LINK were delighted to bring students from the first and second year groups on a school tour to Tralee County Museum. The aims of the tour were to bond students together and help them learn about our past. They participated in an exciting Bone -Investigation Activity and they visited exhibitions tracking the history of Kerry from the Bronze Age on to Tralee's Medieval origins through to the 1916 Rising. This was further complemented with special exhibitions on Rodger Casement and Tom Crean . Afterwards students had the opportunity to participate in a variety of activities including the Aqua Dome, Crazy Golf and the Wetlands. Both staff and students thoroughly enjoyed the day.